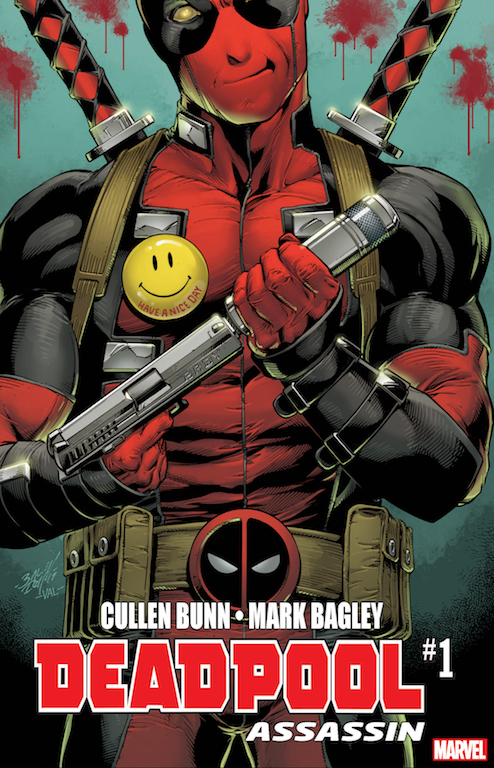 Revealed earlier today in our Marvel June 2018 solicitations Cullen Bunn and Mark Bagley will be teaming up this June on a new 6 part Deadpool miniseries. 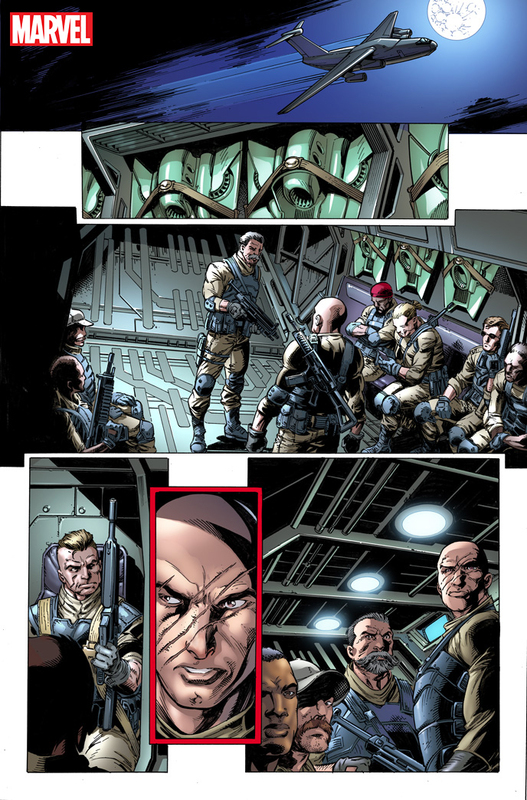 Read Bunn’s thoughts below and check out the sweet preview! New York, NY–March 20, 2018–The Merc with a Mouth’s got an all-new story, and he’s got a friend along for the ride: his old pal, Weasel! 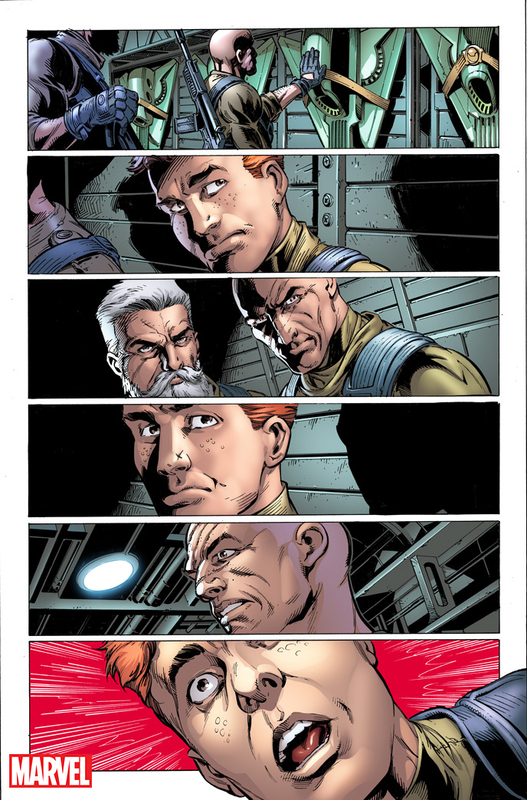 It’s a killer-for-hire team-up that will make every other mercenary story look like a fairytale…because this isn’t your friendly neighborhood Deadpool. 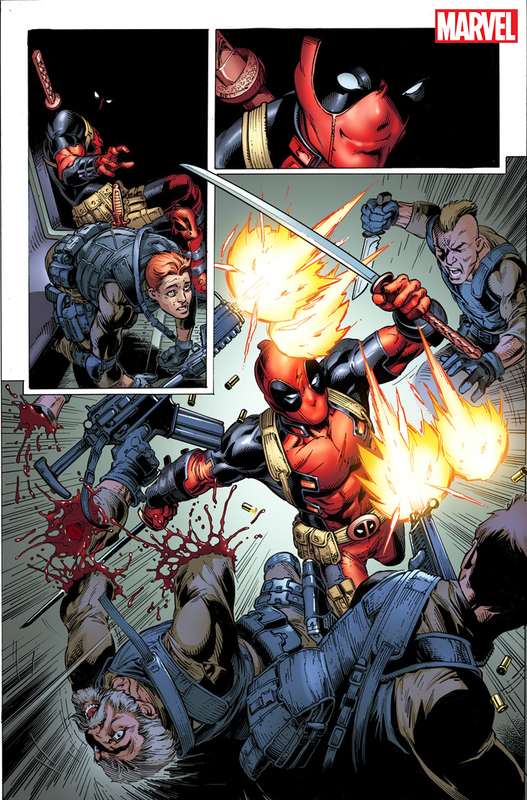 This is Deadpool bringing you the action the old-fashioned way in an all-new limited series, and it’s going to be a wild, bombastic and bloody ride!